On Saturday 21st October the streets of Taunton were illuminated by the Taunton carnival. Over 70 entries wound their way through the streets of Taunton despite wet and windy weather caused by Storm Brian. Apple FM were part of the procession as our team adorned an open-top bus, courtesy of The Buses Of Somerset, and gave out free Apple FM flags for the crowds to wave. Due to the adverse weather, crowd numbers were down which effected the street collection. The carnival committee said “we were disappointed but not surprised with the total of £2500, £1500 down on last year. But that’s £2500 we wouldn’t have had if we’d not gone ahead.” Taunton Carnival’s charity partner this year was Love Musgrove. 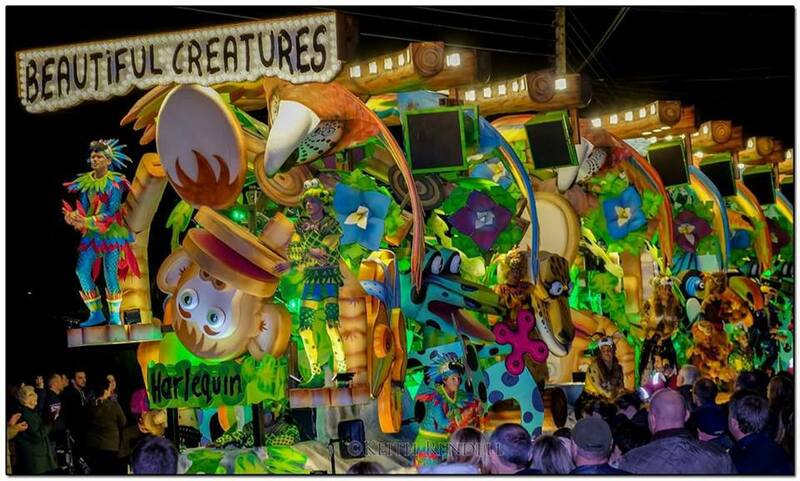 Check out this year’s Taunton carnival results here. You can see Apple FM’s photo gallery from the night here.